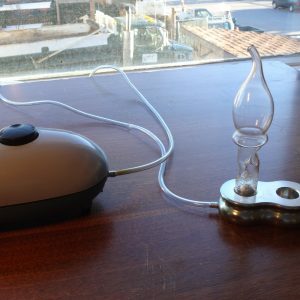 Aroma Spa Diffuser » Nevessence Inc. 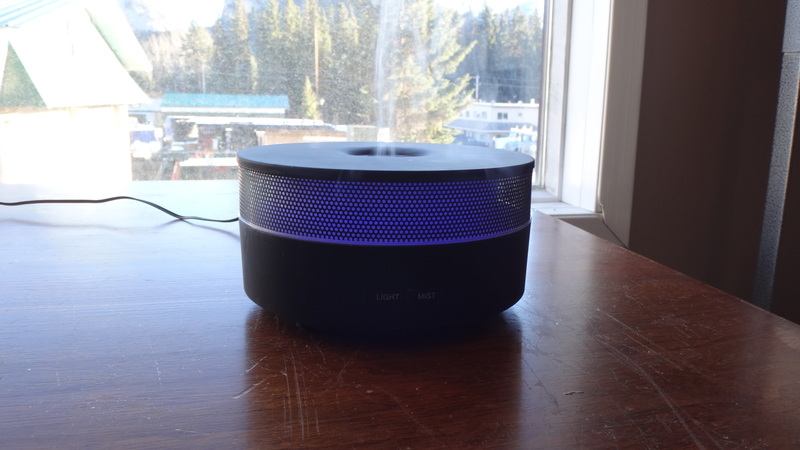 The calming Aroma Spa Diffuser has a light function that changes color several times. 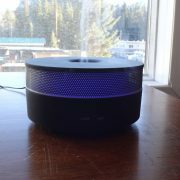 The soothing mist function has a timer that shuts off either after 3 or 6 hours.